Leveraging on wide expertise, we are instrumental in developing high quality Twisted Paper Rattan Rope. 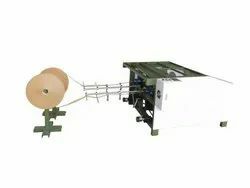 Made from best quality wood pulp paper, the offered rope is closely woven to render a reliable and sturdy solution for making furniture and craft items. Thoughtfully developed under strict quality supervision the offered rope is available in varied thickness and length specifications at the best price in the industry. 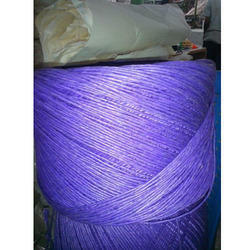 We are well known enterprise engaged in developing high in demand Natural Twisted Paper Rope. Our offered paper ropes are attractive and trusted widely for its strength to make beautiful furniture, handbags, craft items and decorative items. Made from twisted paper material the offered ropes are finished in single color to add vibrancy to the finish. 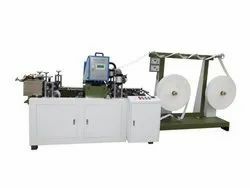 Further, our prestigious clients can avail the high quality paper rope from us in varied lengths. 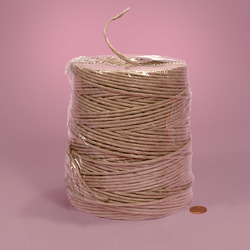 Looking for Twisted Paper Rope ?